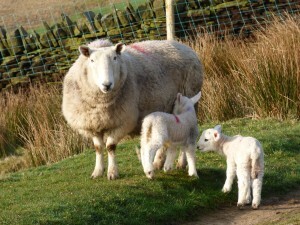 It’s been a busy time in the Crimsworth crèche over the last couple of months. 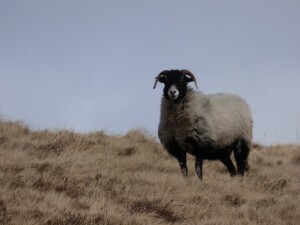 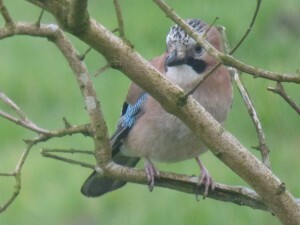 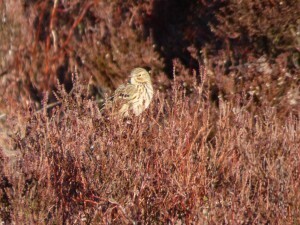 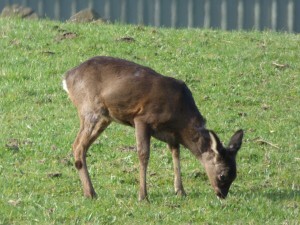 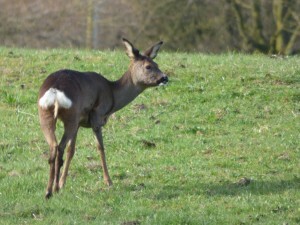 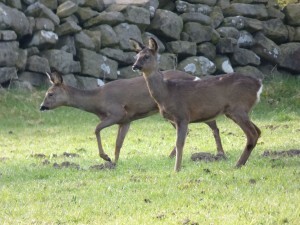 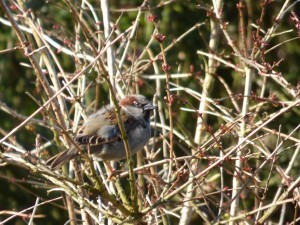 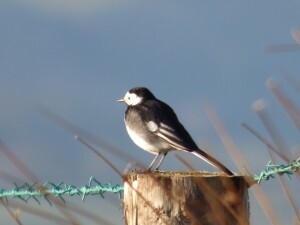 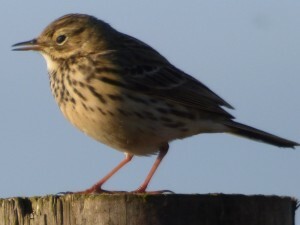 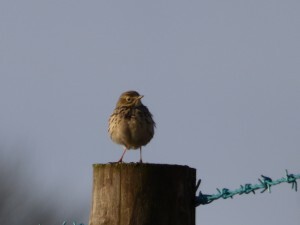 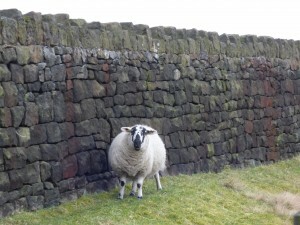 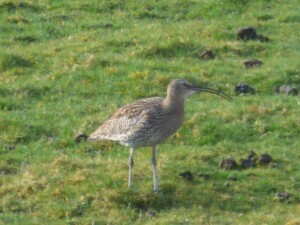 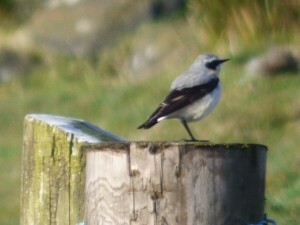 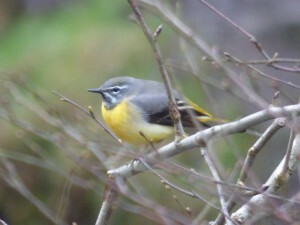 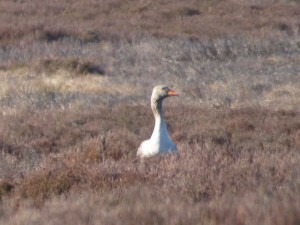 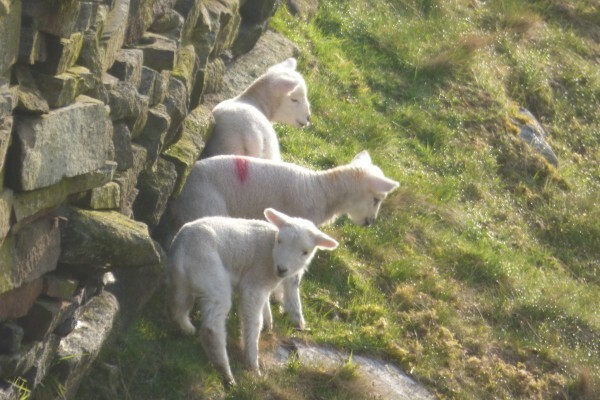 These photos record some of the new arrivals in hilltop meadows in and around Pecket Well and Crimsworth Dean during April 2016. 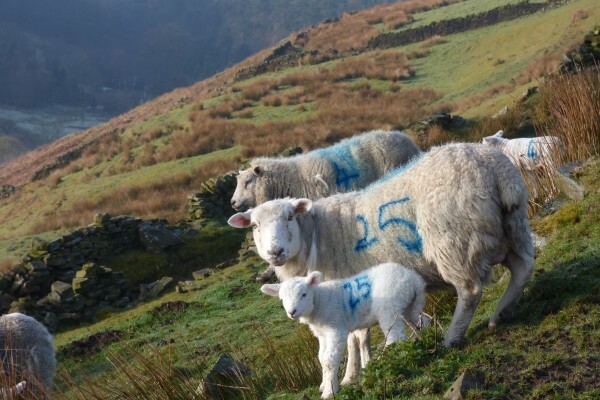 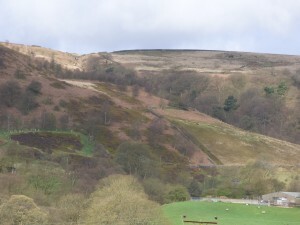 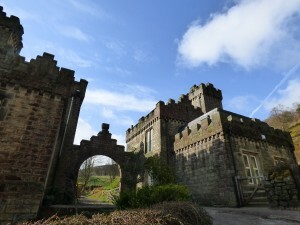 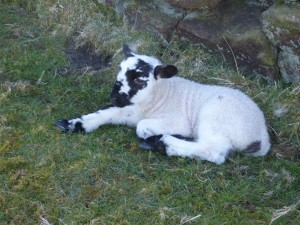 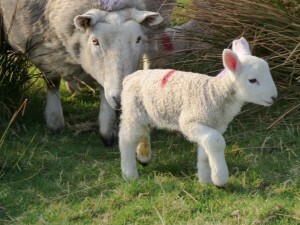 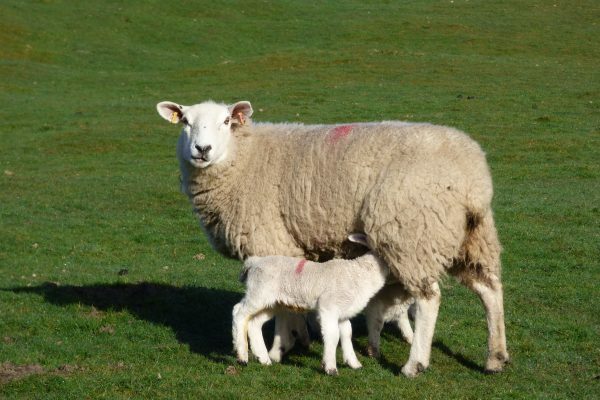 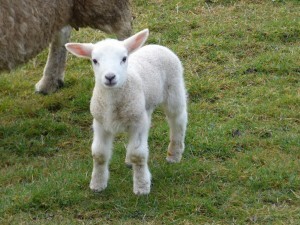 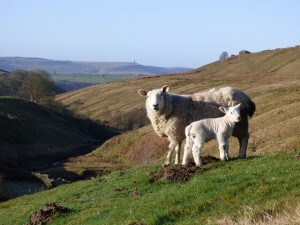 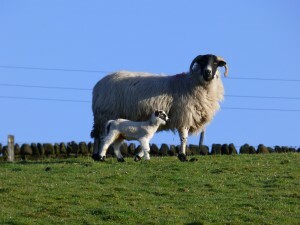 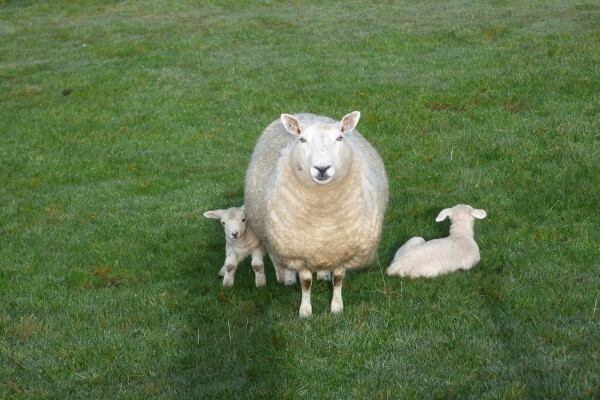 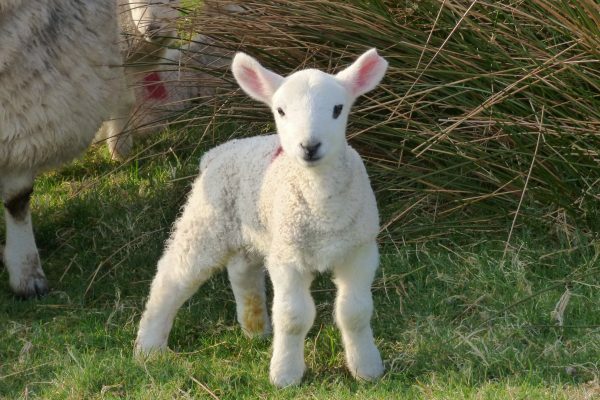 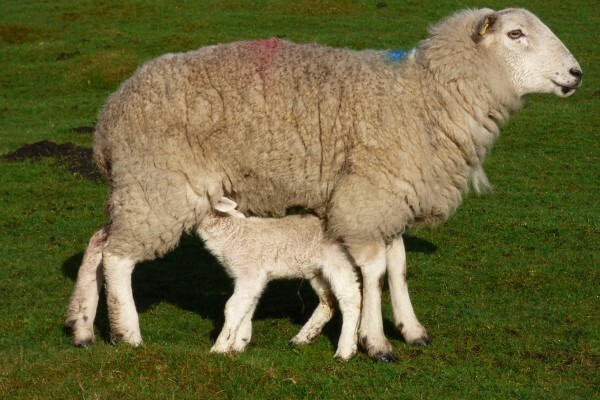 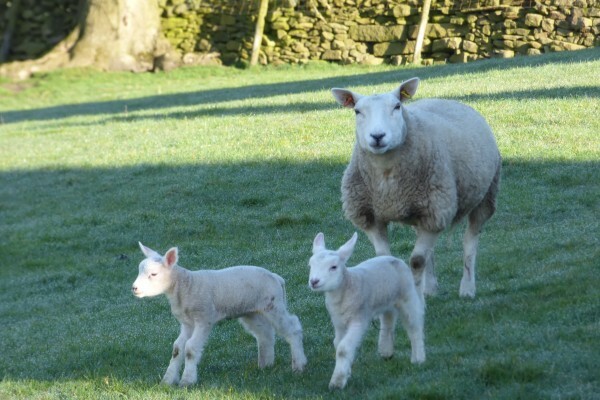 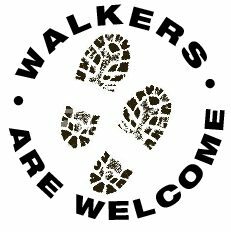 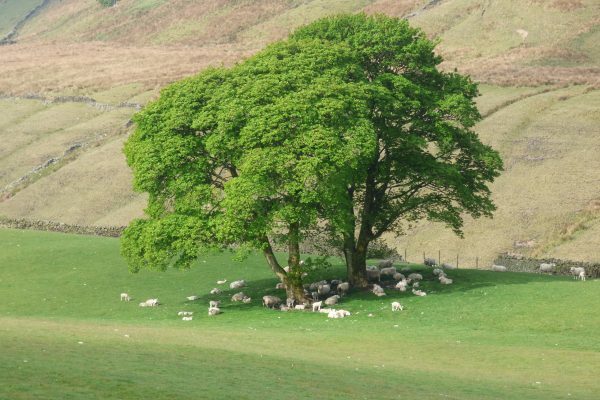 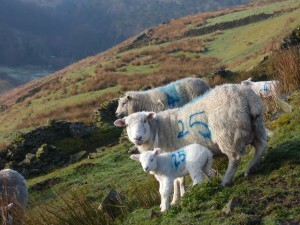 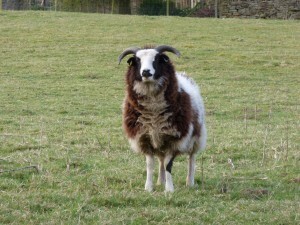 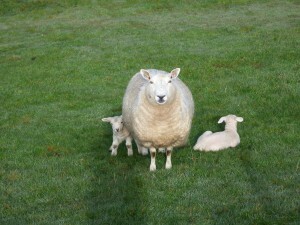 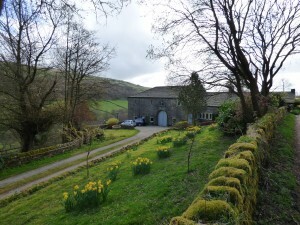 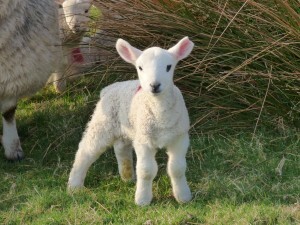 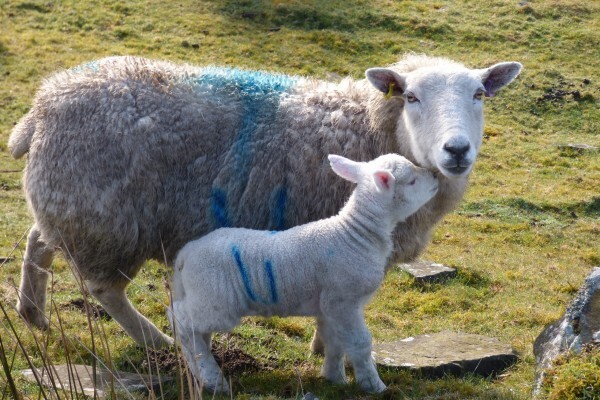 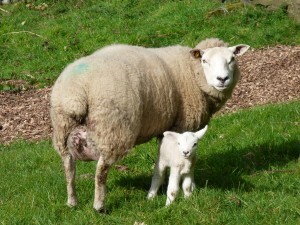 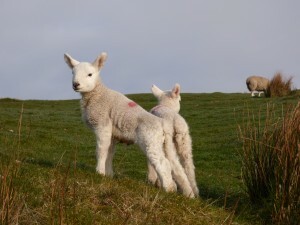 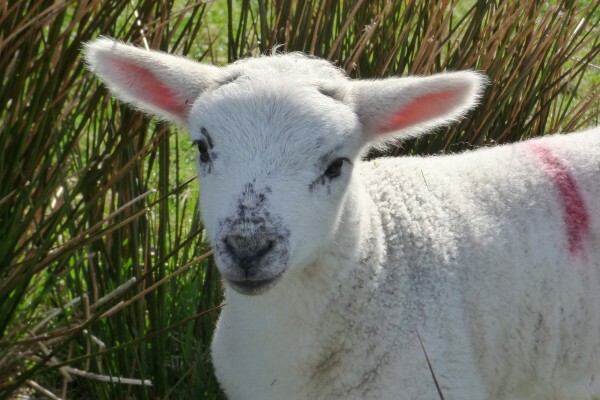 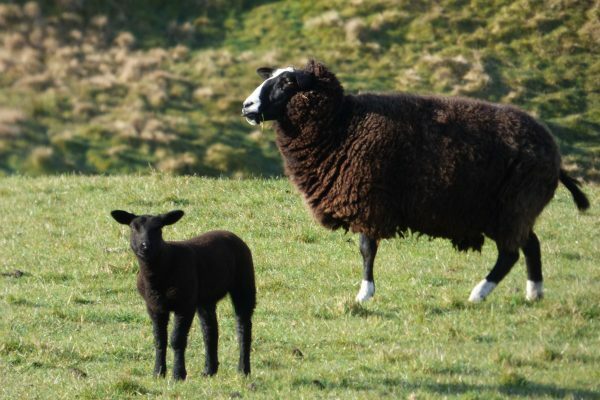 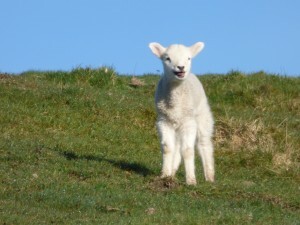 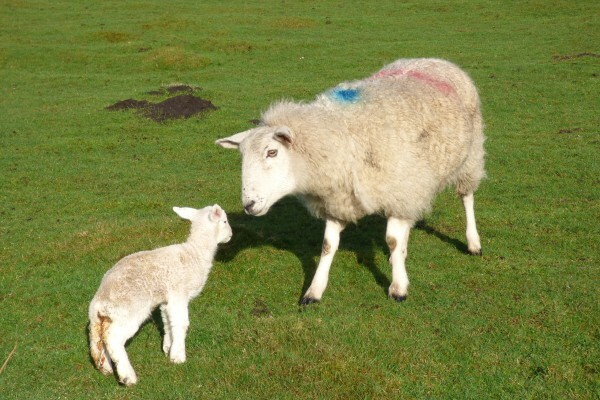 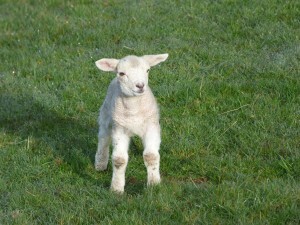 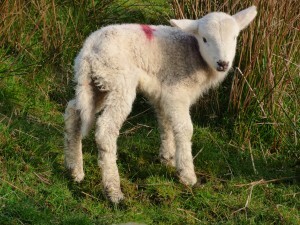 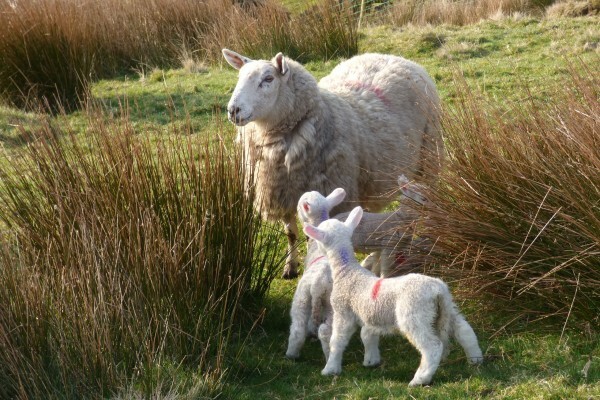 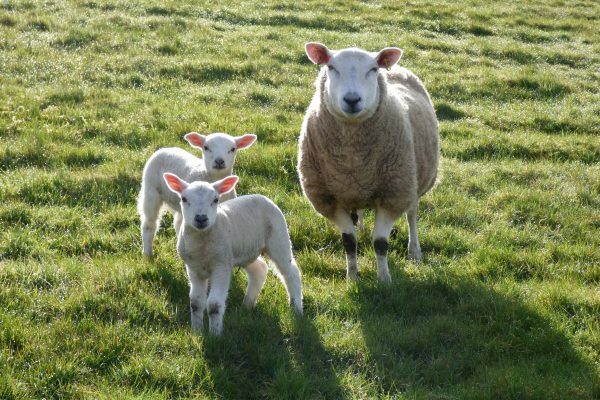 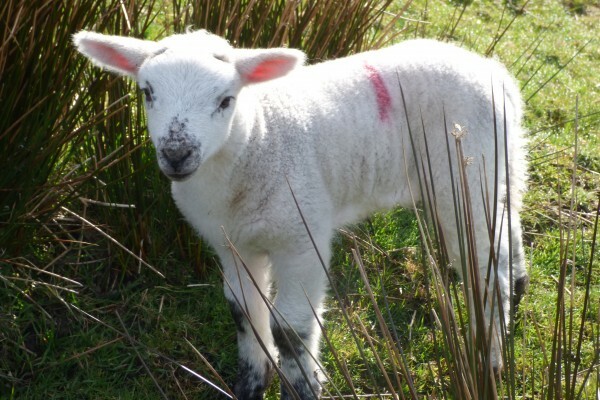 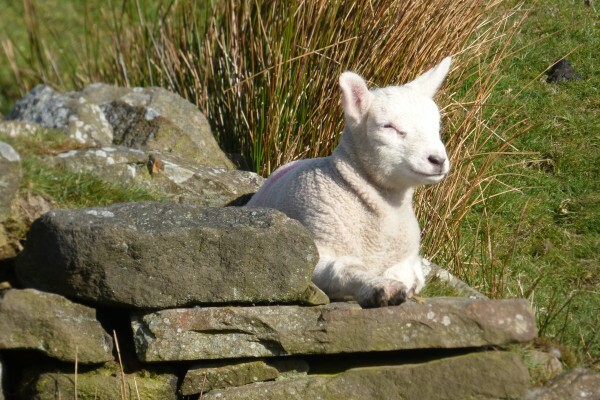 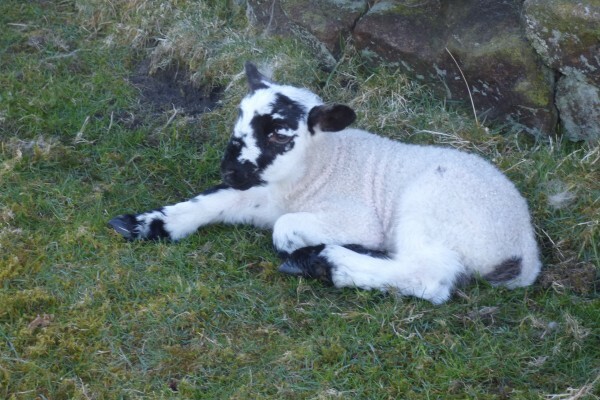 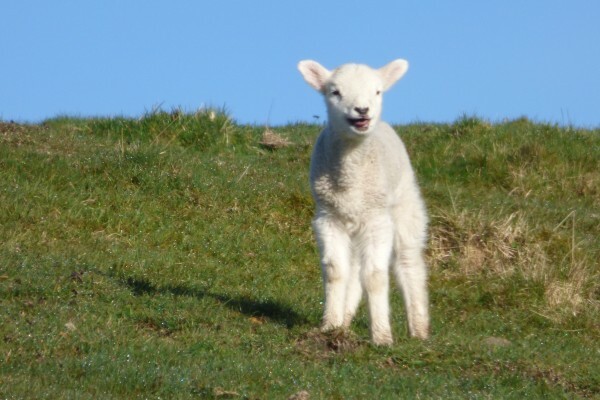 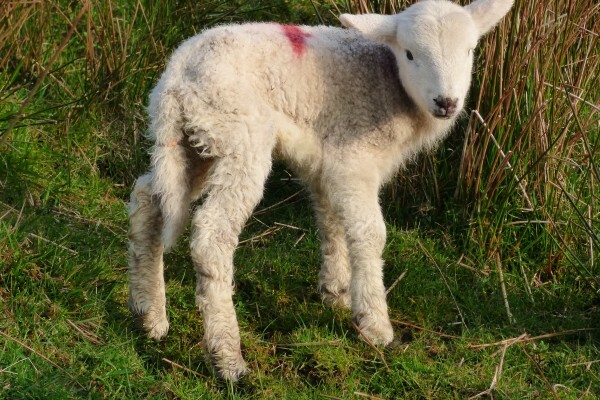 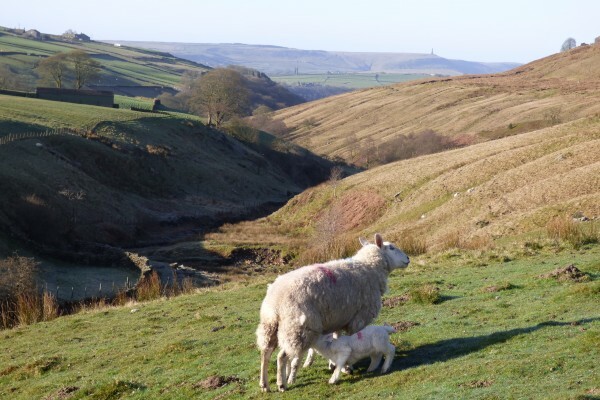 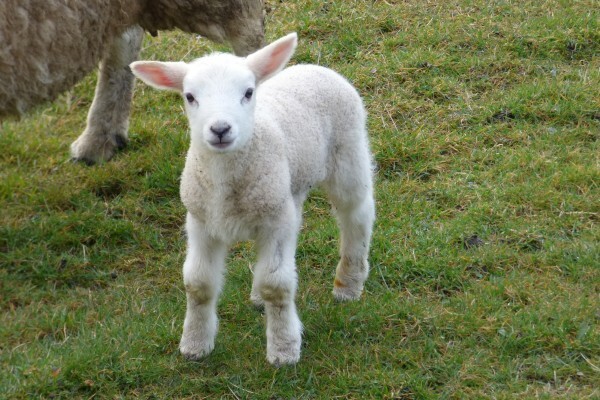 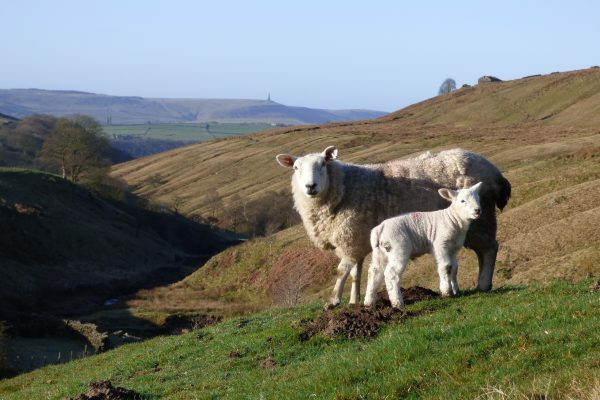 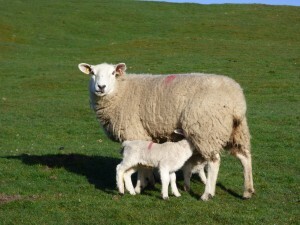 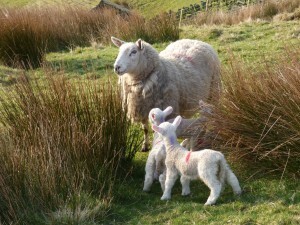 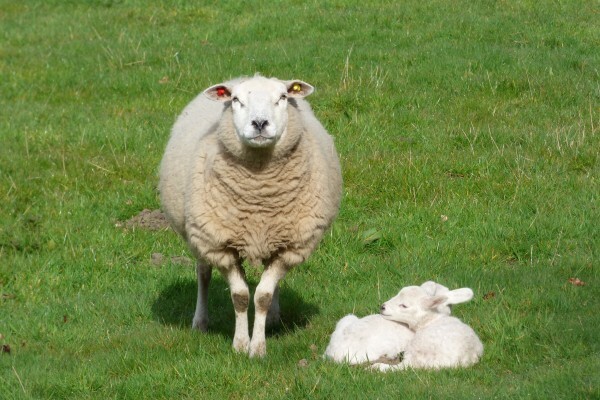 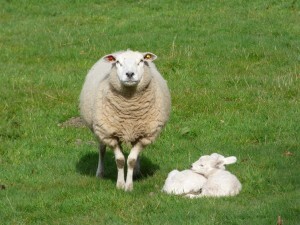 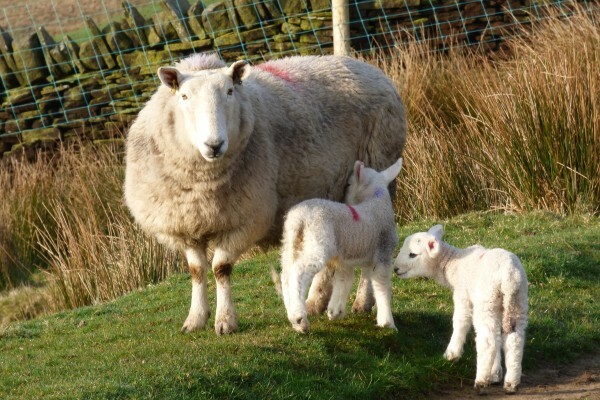 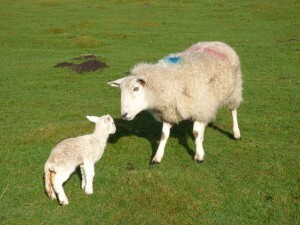 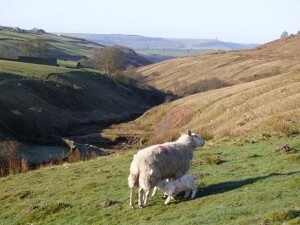 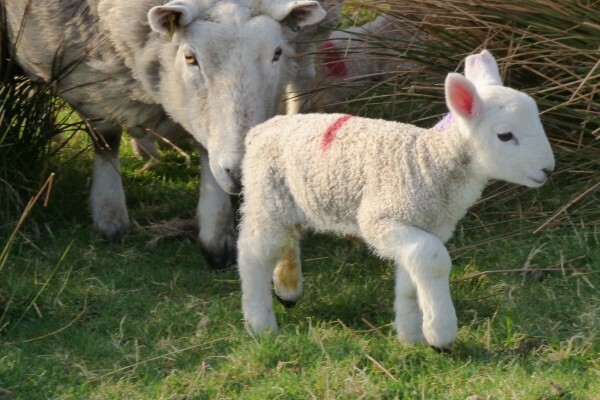 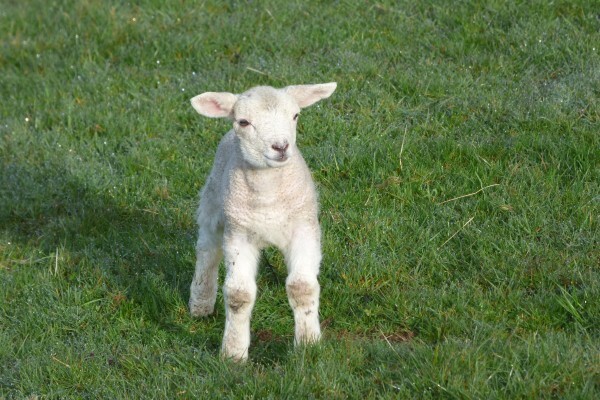 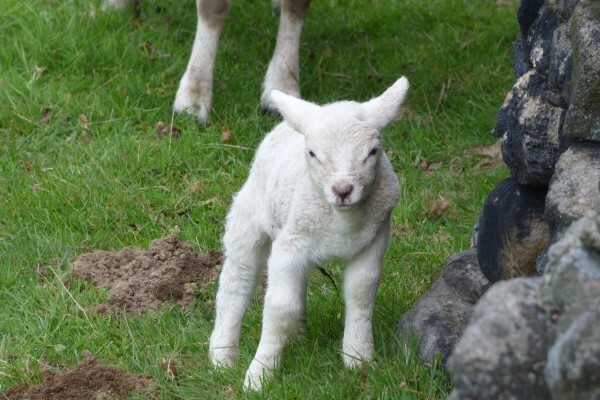 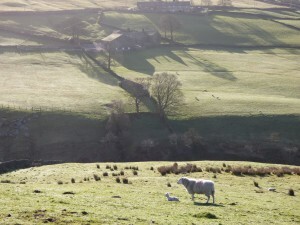 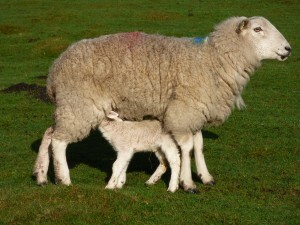 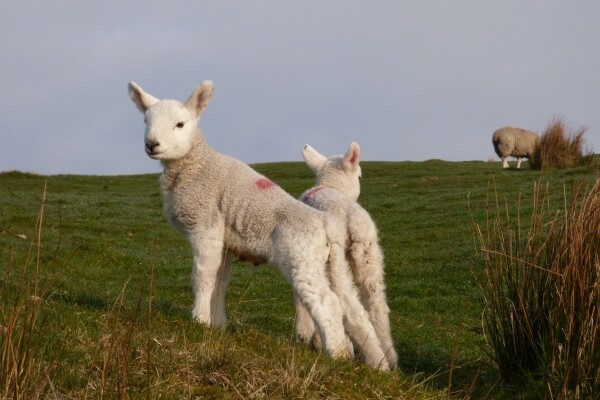 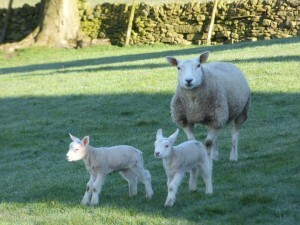 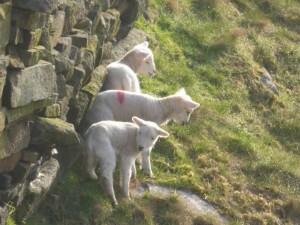 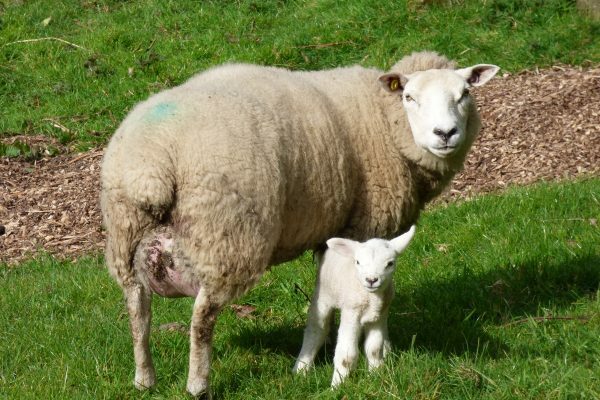 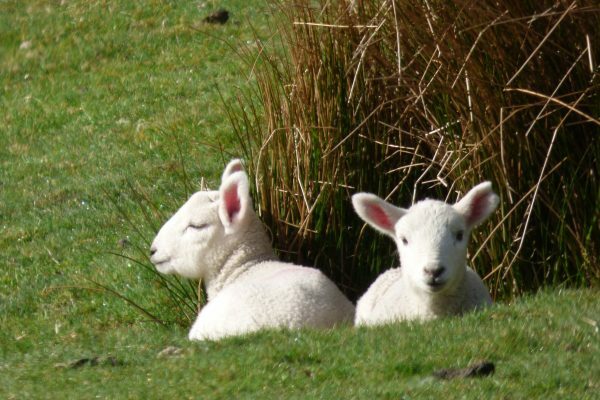 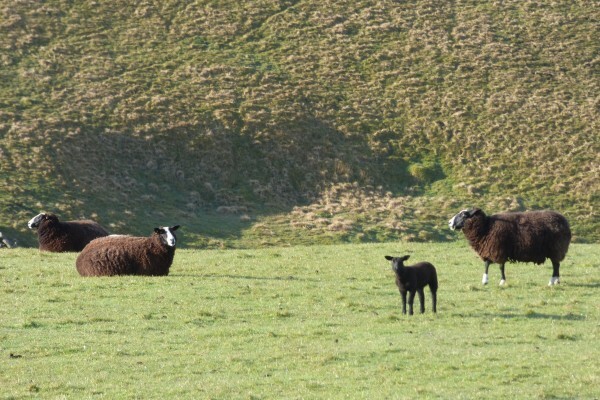 Crimsworth Dean is a short walk from Elmet Farmhouse, so if you want to see lots of lovely lambs, come and visit us next April. 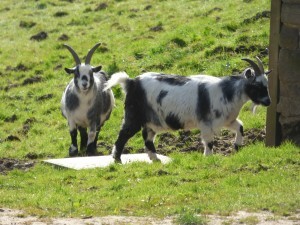 Have you had your Five a Day? 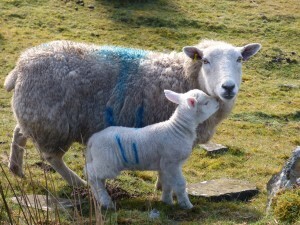 Number 11 nuzzling up to mum – a bit heavy on the graffiti! 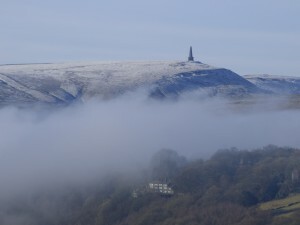 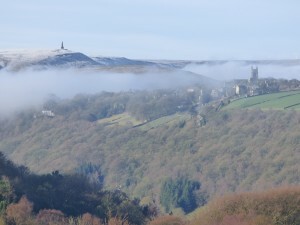 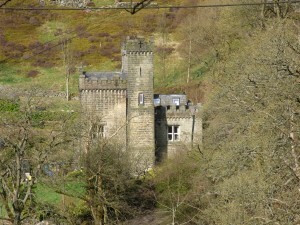 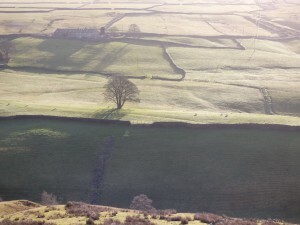 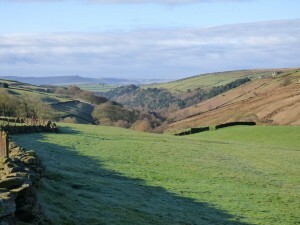 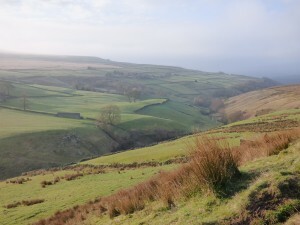 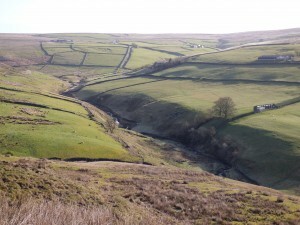 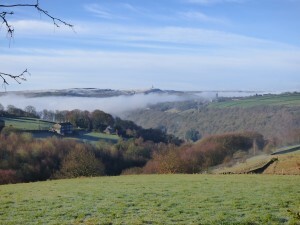 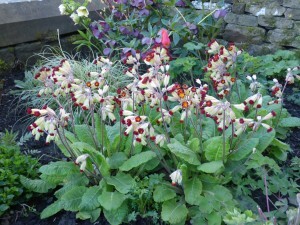 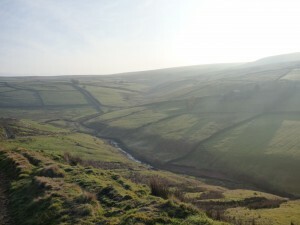 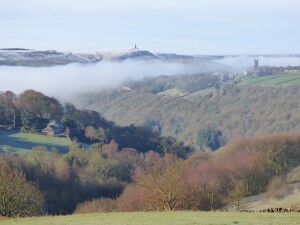 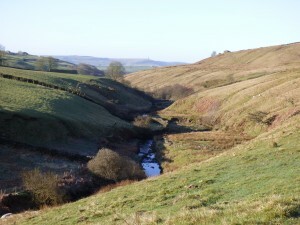 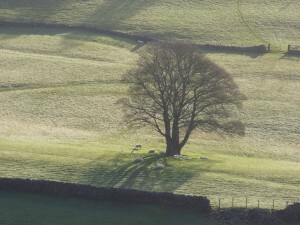 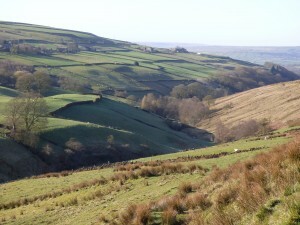 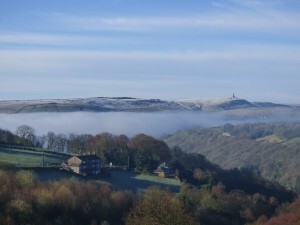 View from Elmet Farmhouse – not quite as spectacular as the River of Mist yesterday but still pretty exceptional!